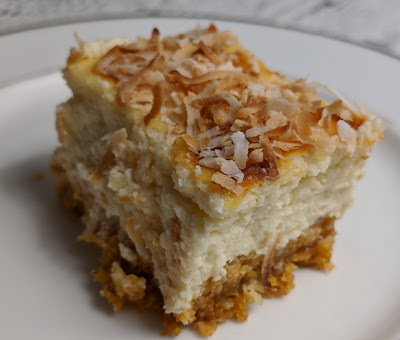 I developed this coconut cheesecake recipe because I wasn't happy with any of the recipes out there. They were either too rich with heavy cream or used artificial coconut flavours filled with sweet syrup. 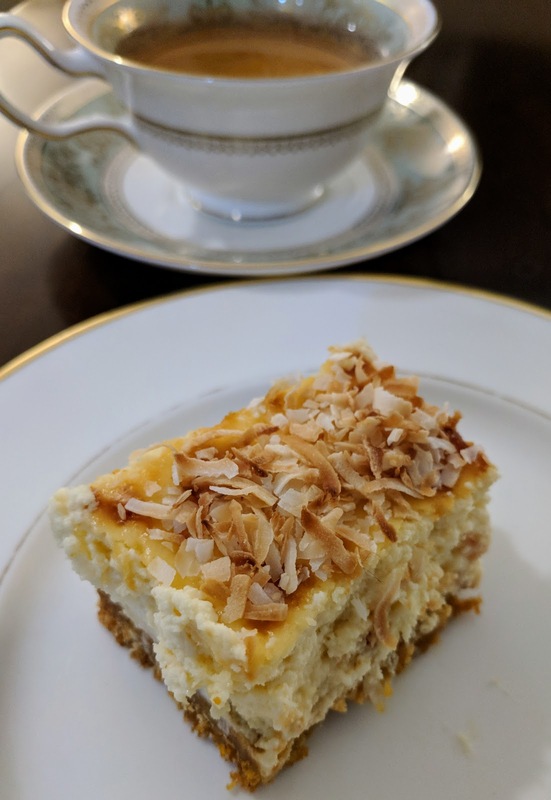 I love adding ground almonds to a graham cracker cheesecake crust and by incorporating almond extract, it enhances the almond flavour which combines so well with the coconut. 1 tbsp toasted, unsweetened coconut to sprinkle over the cheesecake. For the crust: pre-heat oven to 350F. 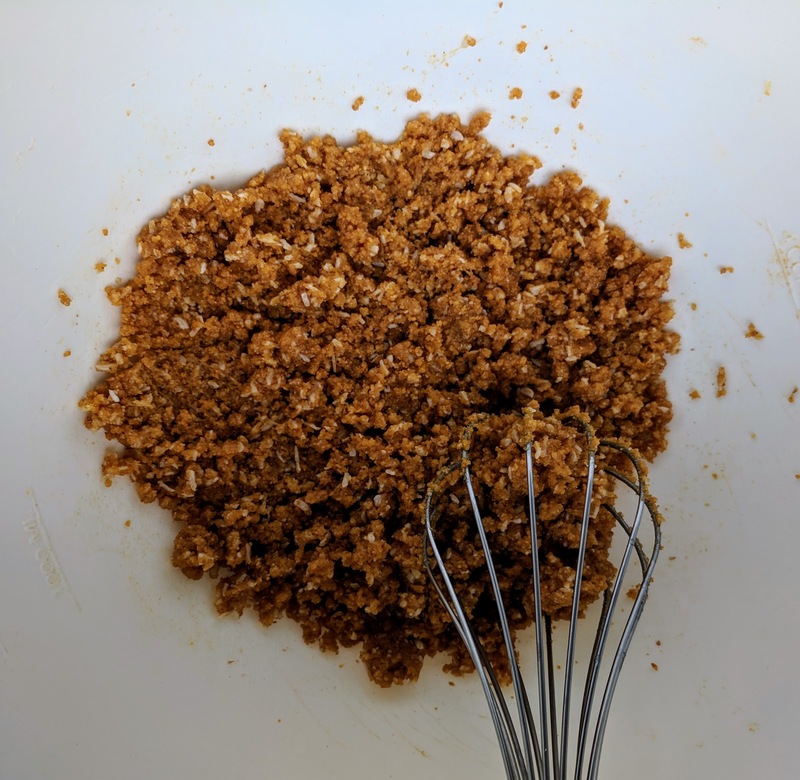 Combine the graham cracker crumbs, almonds, sugar and shredded coconut in a medium bowl. Add the melted butter and mix together until combined. Place the mixture in your pan, spreading evenly with a spatula or your hands. 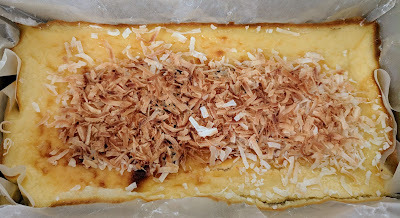 Bake for 12 min until it is lightly browned. Remove from the oven and let it cool. For the filling: pre-heat oven to 325F. 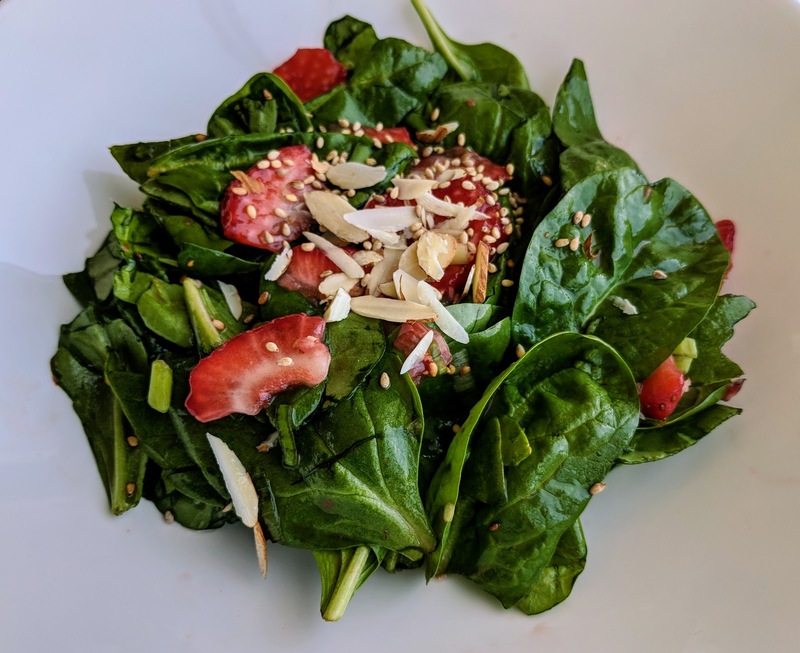 In a large bowl, beat the cream cheese for a couple of minutes. Add the sugar, vanilla and almond extract and salt and beat until smooth. Pour in the beaten eggs 1 tbsp at a time and continue beating to mix in slowly. Add the coconut milk and mix. Pour the cheesecake filling over the crust. Now, place the cheesecake pan into a large, deep oven pan, like a roasting pan. Fill the roasting pan with hot water until it reaches halfway up the pan. Place it all in the oven, on the middle rack and bake for about 60 min. The cheesecake is done once it sets and is slightly jiggly. 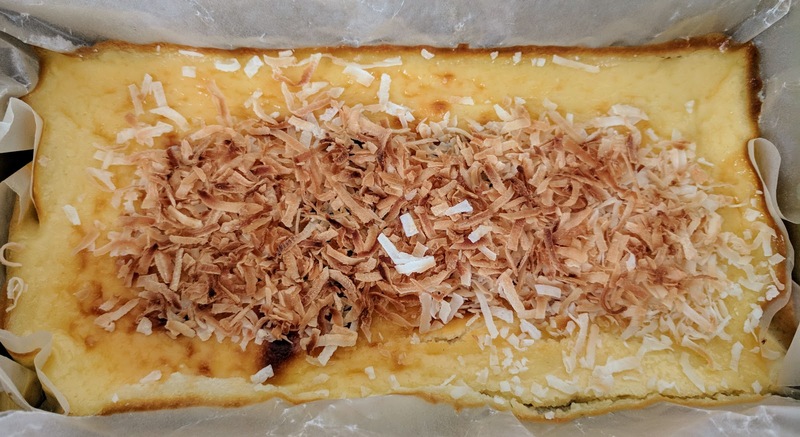 Let it cool down and sprinkle the toasted, unsweetened coconut to sprinkle over the cheesecake. 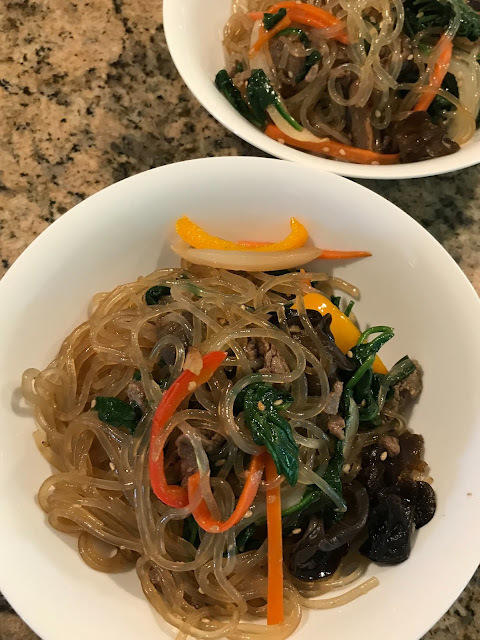 Place in the fridge for at least 6 hours before serving.